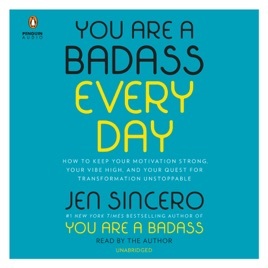 For anyone who has ever had trouble staying motivated while trailblazing towards badassery, You Are a Badass Every Day is the companion to keep you fresh, grateful, mighty, and driven. 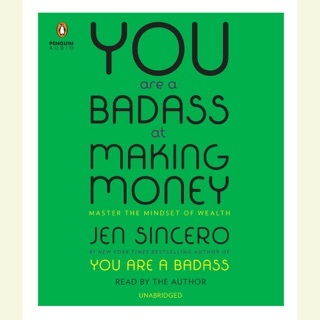 In 100 exercises, reflections, and cues that you can use to immediately realign your mind and keep your focus unwavering, this audio guide will show you how to keep the breakthroughs catalyzed by Sincero’s iconic books You Are a Badass and You Are a Badass at Making Money going. 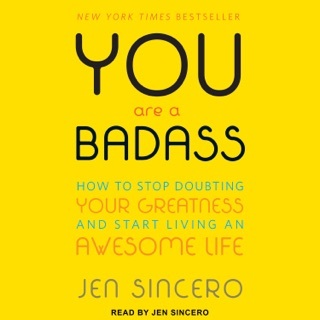 Owning your power to ascend to badassery is just the first step in creating the life you deserve—You Are A Badass Every Day is the accountability buddy to power you through obstacles, overcome the doubts that hold you back from greatness, and keep the fires of determination roaring while you reach your goals. YOU WONT REGRET BUYING THIS BOOK!!! Look I’m not normally a fan of audio books, in fact I usually have them to put me to sleep but THIS BOOK IS DIFFERENT. I’m on my 4th time reading it since buying it last week and every time I have read/listened to it, it’s like I discover something new about myself. 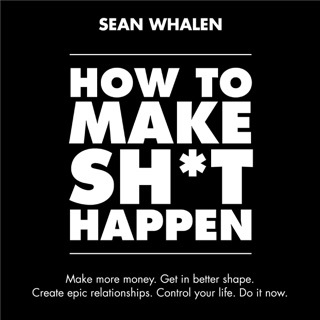 Now, if self help or motivational “change your life” type of books aren’t your thing, STILL GET THIS BOOK/AUDIOBOOK because I can honestly say it will, at the very least, change the way you look at the energy you put out into the world and its affects on the things/situations around you. I am going through a hard time right now and I after reading this book, I have a clearer way of approaching my situation in a healthy, attainable way. 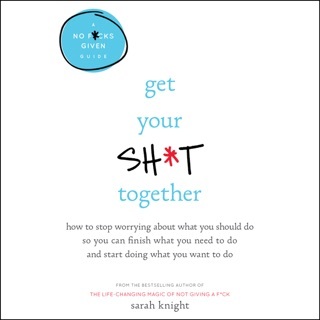 This book provides more than just the “you can do it” stuff too, it provides in depth, step by step techniques on how to focus your energy to get what you want. It also includes breathing exercises and writing exercises for those who don’t really believe or care about the whole energy to universe and vice versa idea. 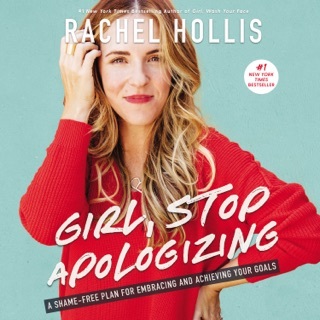 All in all, if you are struggling with ways to achieve your goal or even if you’re still trying to pin it down, this book/audiobook is really one to consider. Aside from the techniques, the modern day approach to these issues is probably some of the best I’ve seen. The audio is terrible. I rather just read the book but I was looking for something to listen to during my drive or working hours. I was very excited to listen to this in the car during my commute. However, I find myself having a very difficult time keeping up with each sentence due to how it is being read. It sounds as if a sub par reader is reading it for the first time. Normally with a self help book it sounds almost like a podcast - the narrator(and usually author) is speaking to you with a motivating attitude that truly sounds like they’re just having a convo with you. That is not this audiobook.